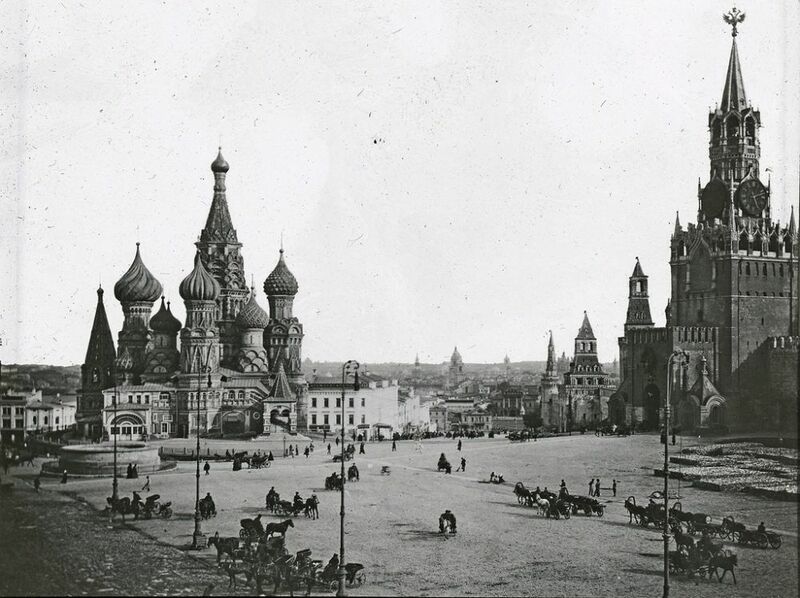 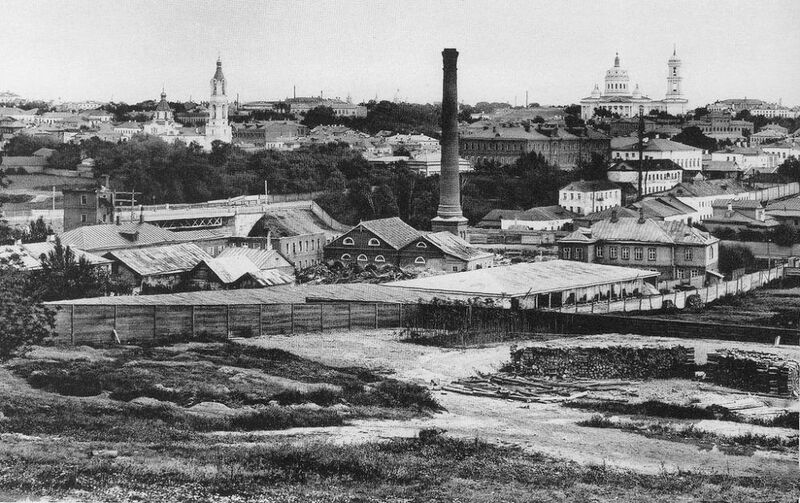 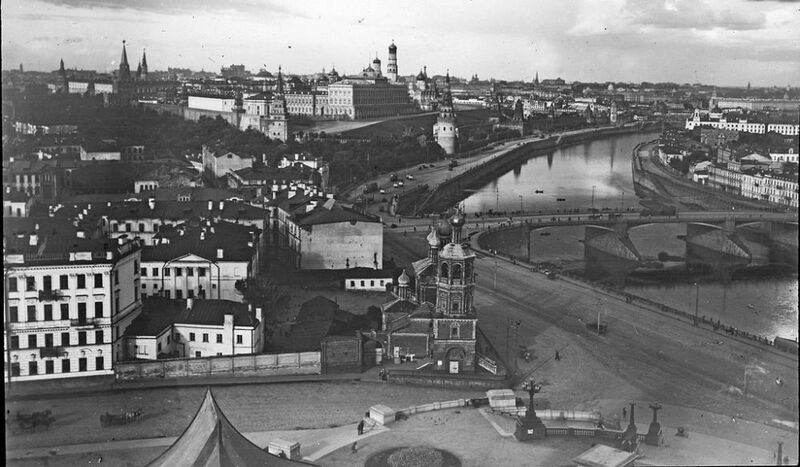 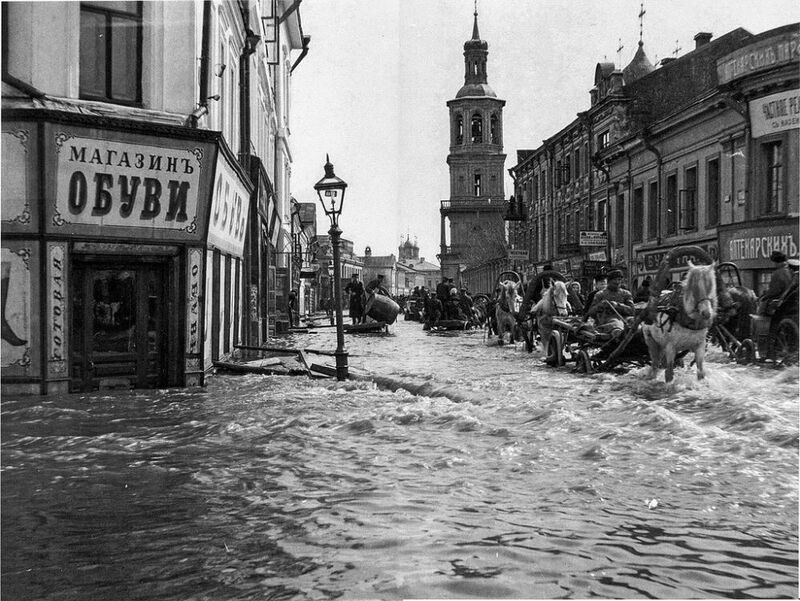 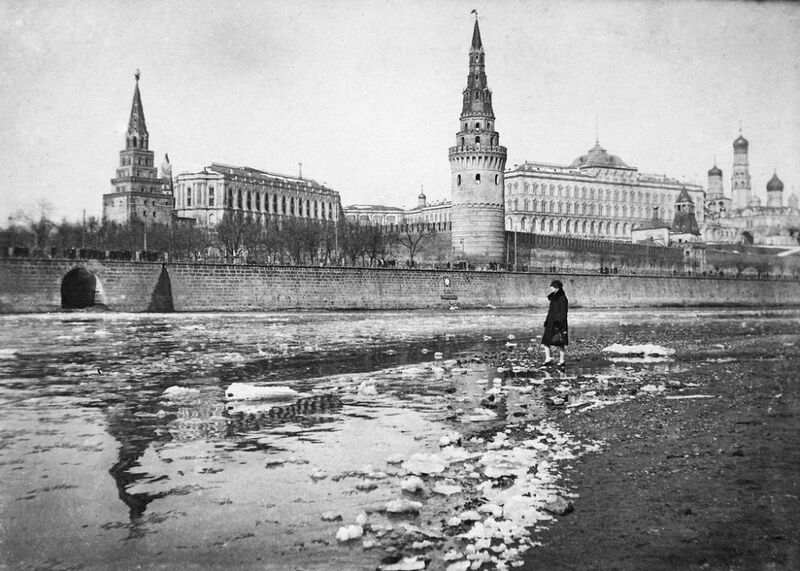 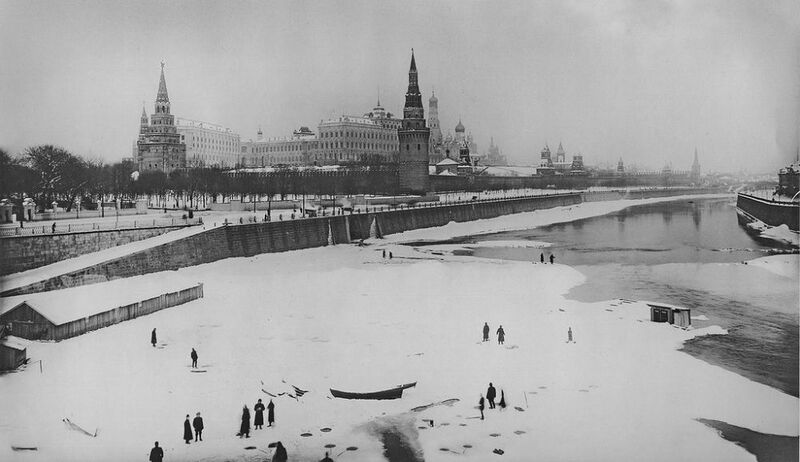 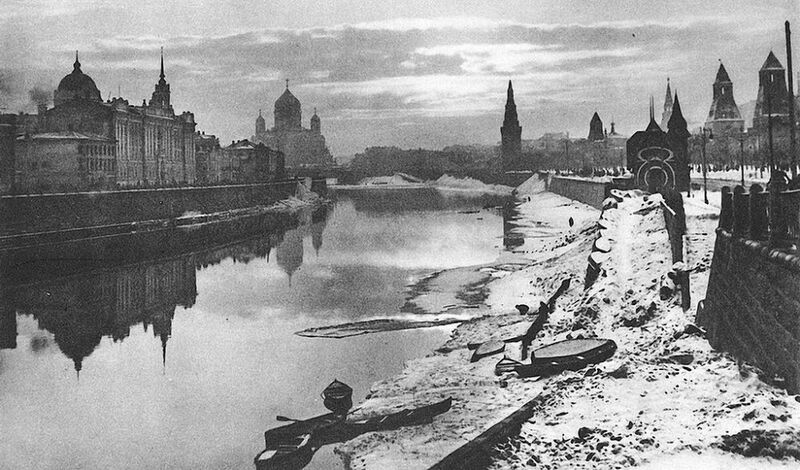 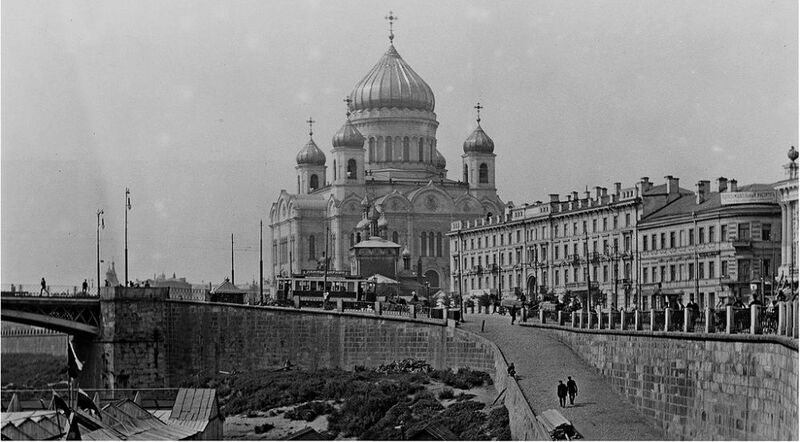 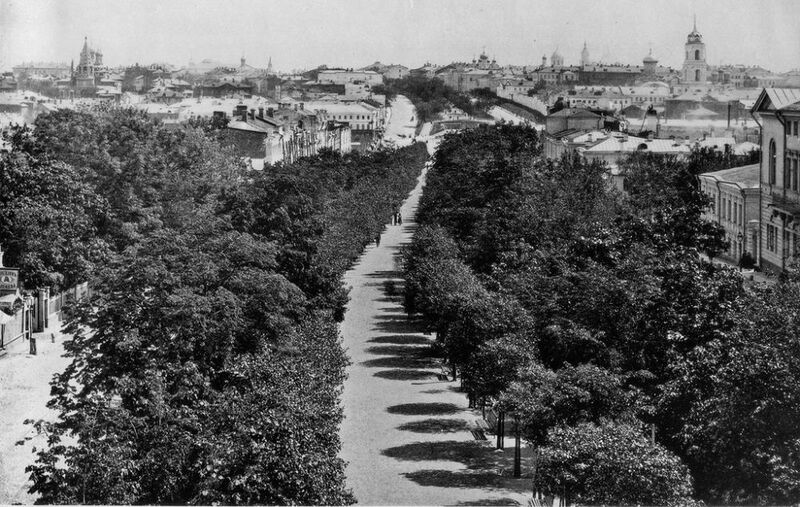 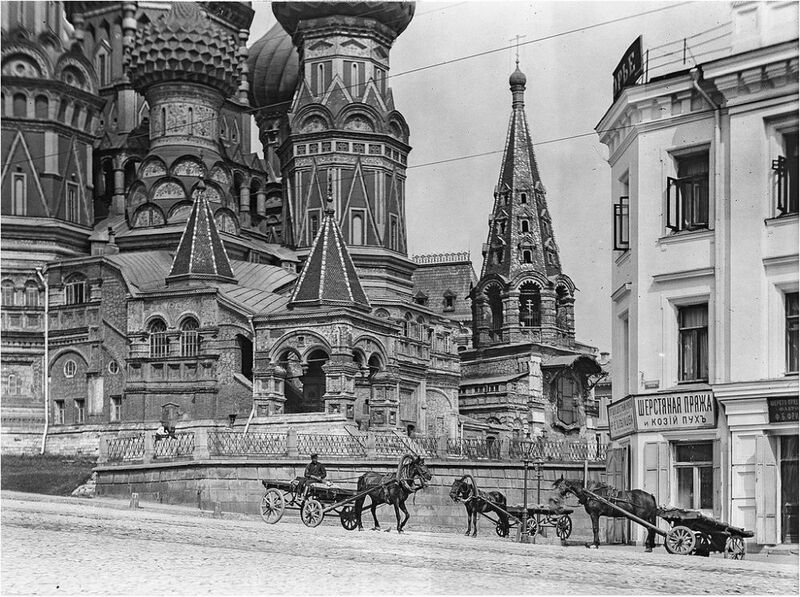 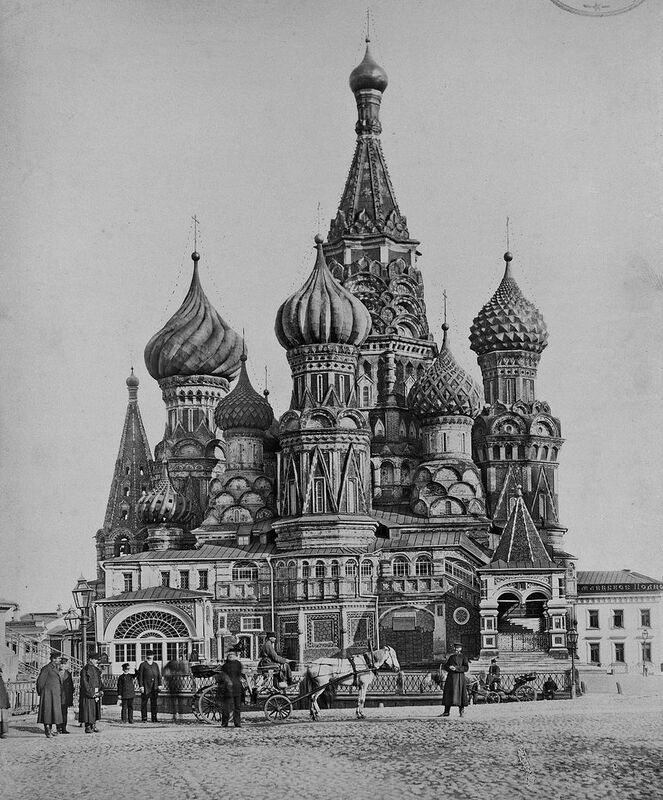 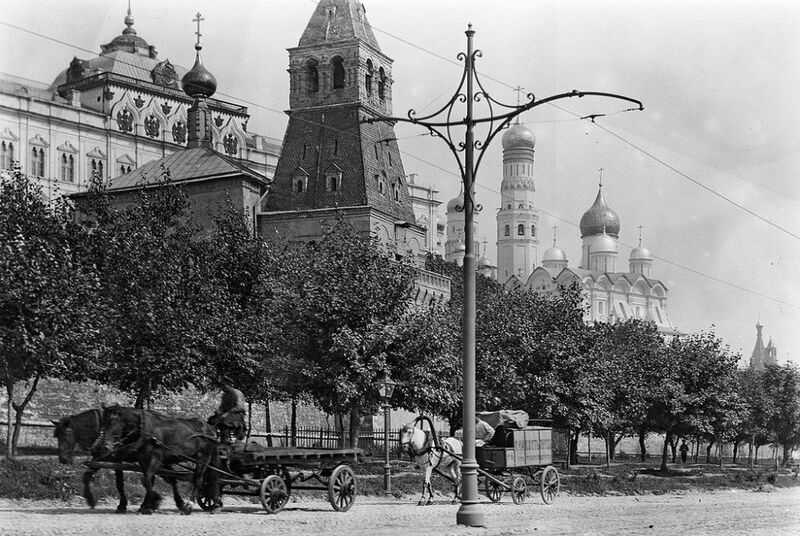 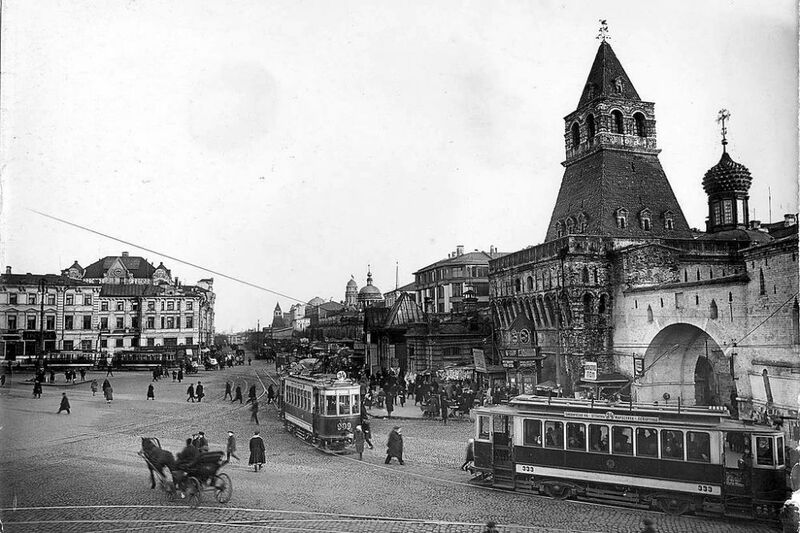 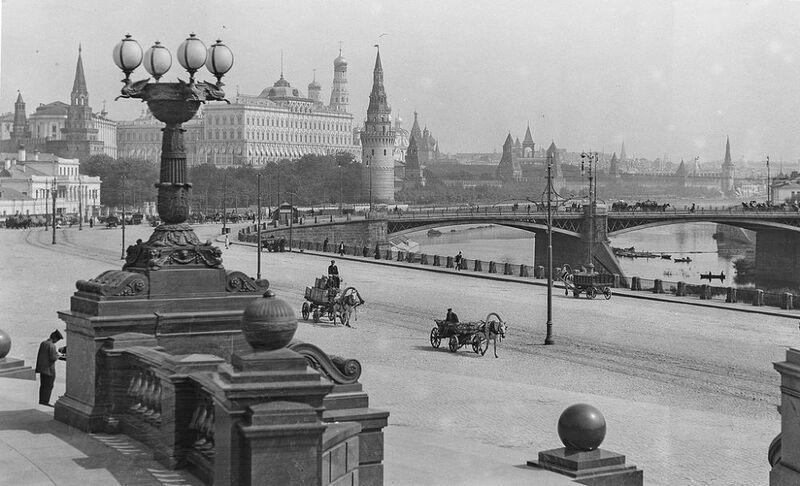 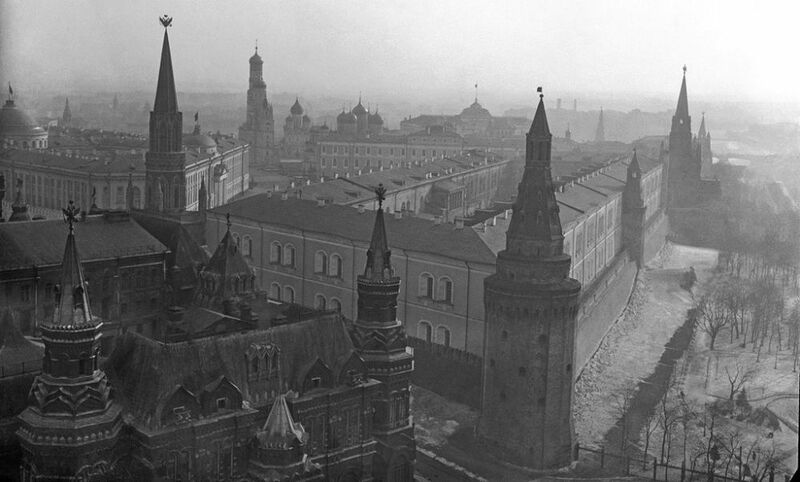 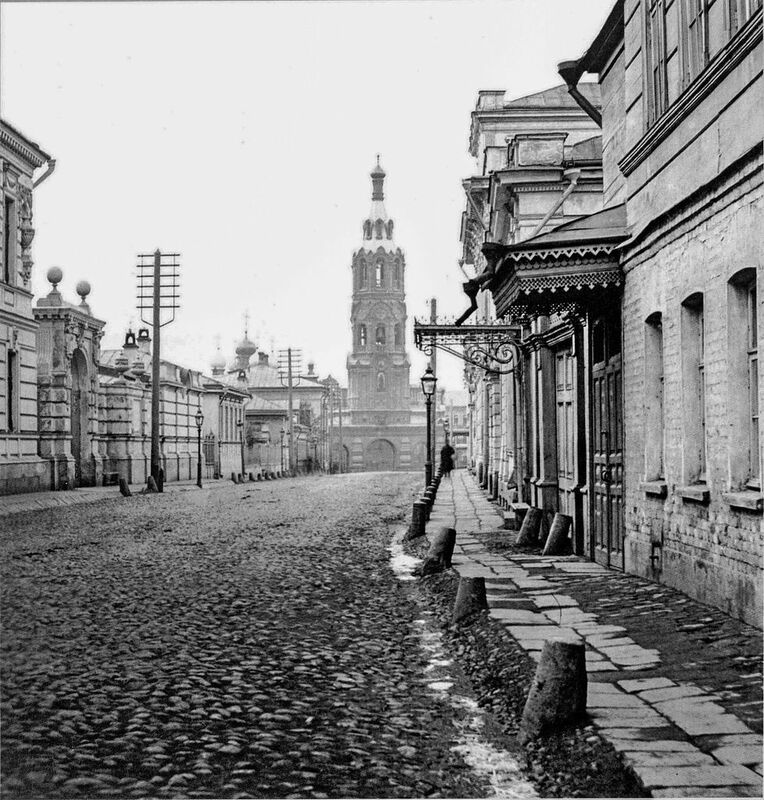 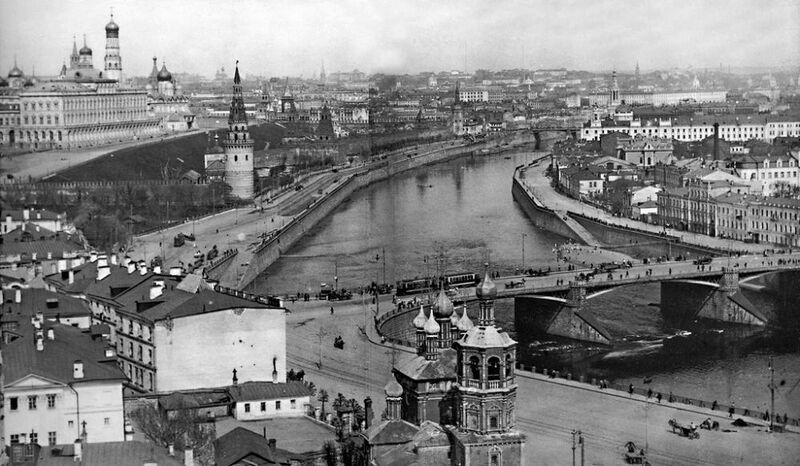 The city of Moscow gradually grew around the Moscow Kremlin, beginning in the 14th century. 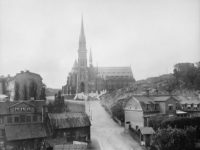 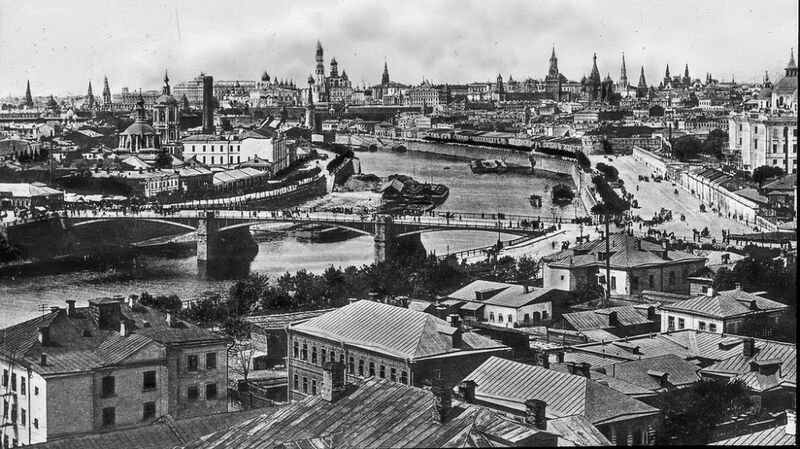 It was the capital of Great Russia, also known as the Grand Duchy of Moscow (or Muscovy), from 1340 to 1547 and then the Tsardom of Russia until 1712 (when the capital was moved to Saint Petersburg). 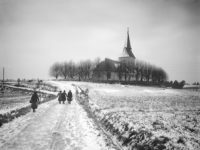 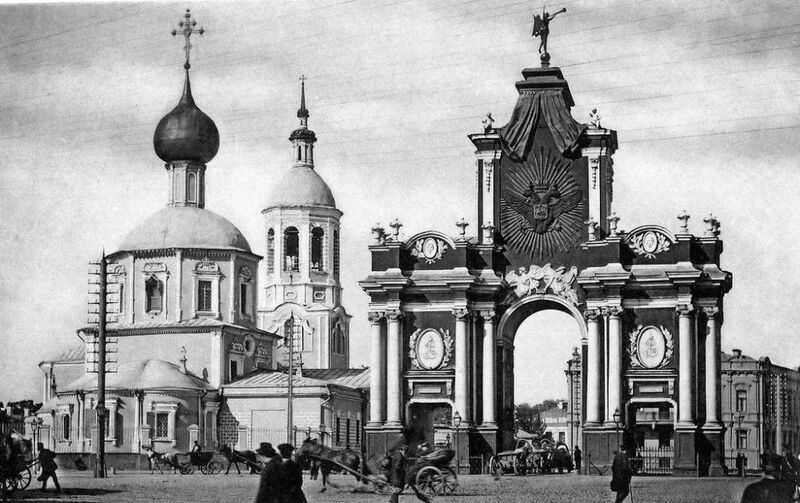 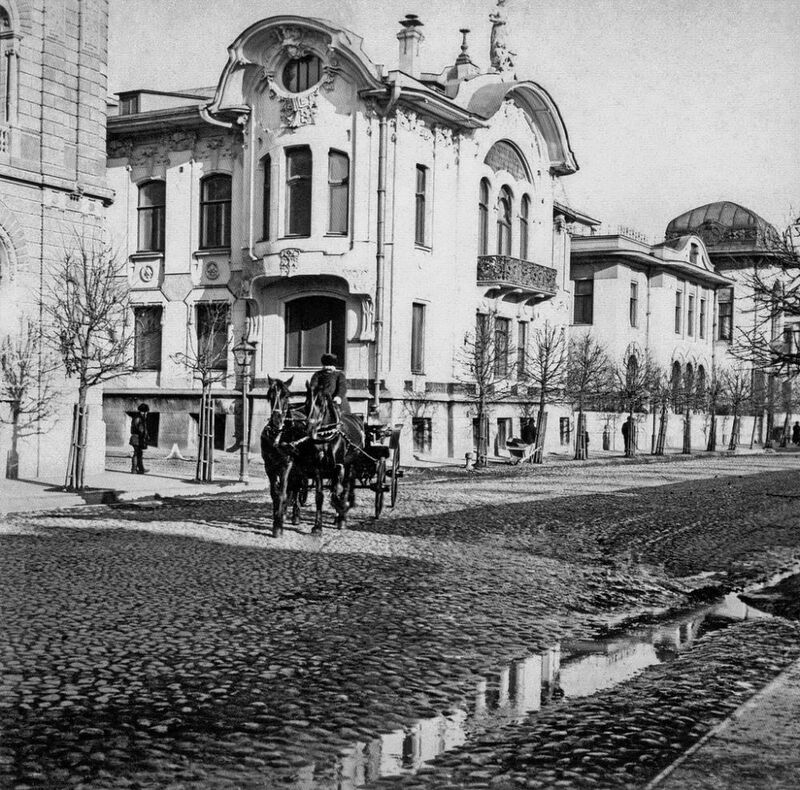 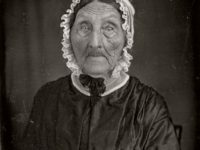 It was the capital of the Russian Soviet Federative Socialist Republic from 1918, which then became the Soviet Union (1922 to 1991), and since 1991 has served as capital of the Russian Federation.